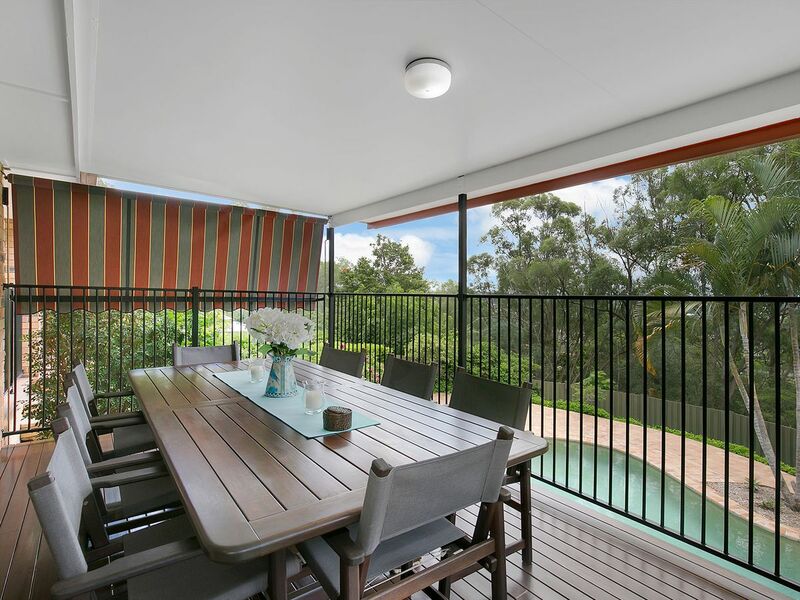 Inspection is a must to appreciate everything this superb home has to offer, and my view in comparison to other homes on the market for a similar price this one is superior as far as build quality, floor plan & position is concerned. 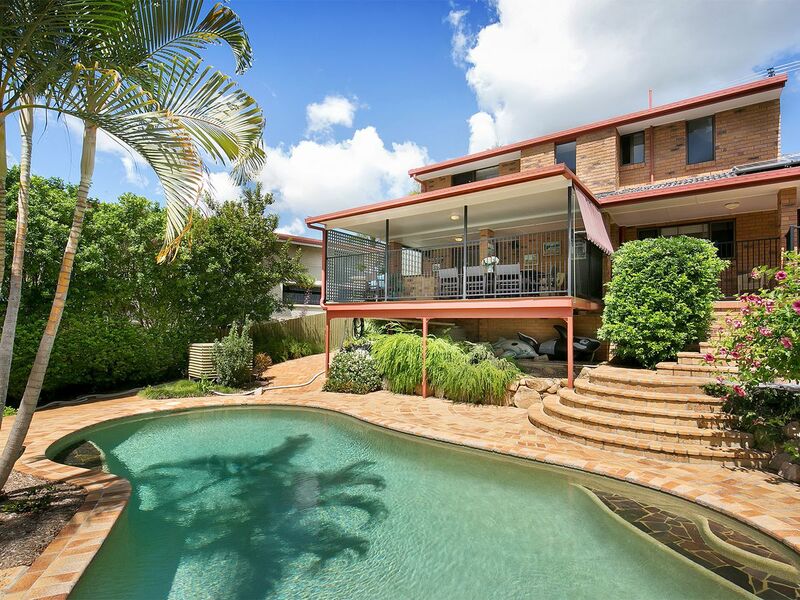 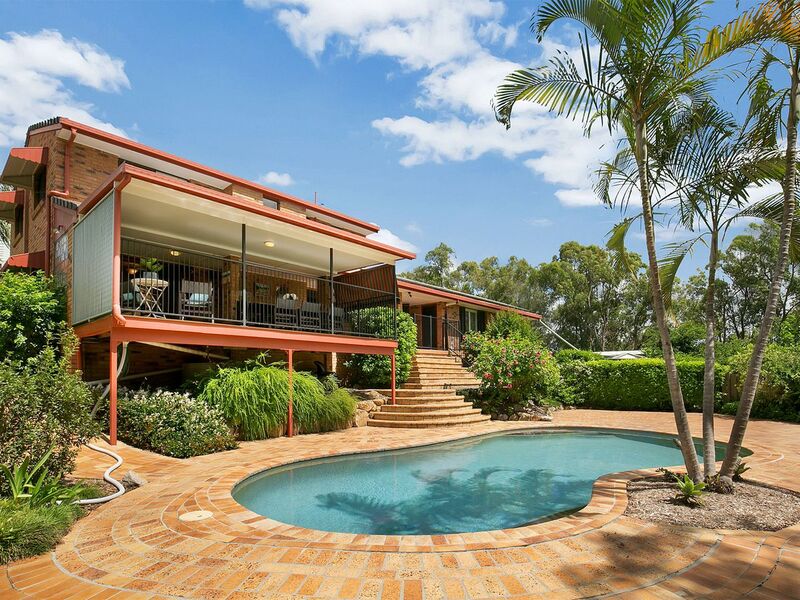 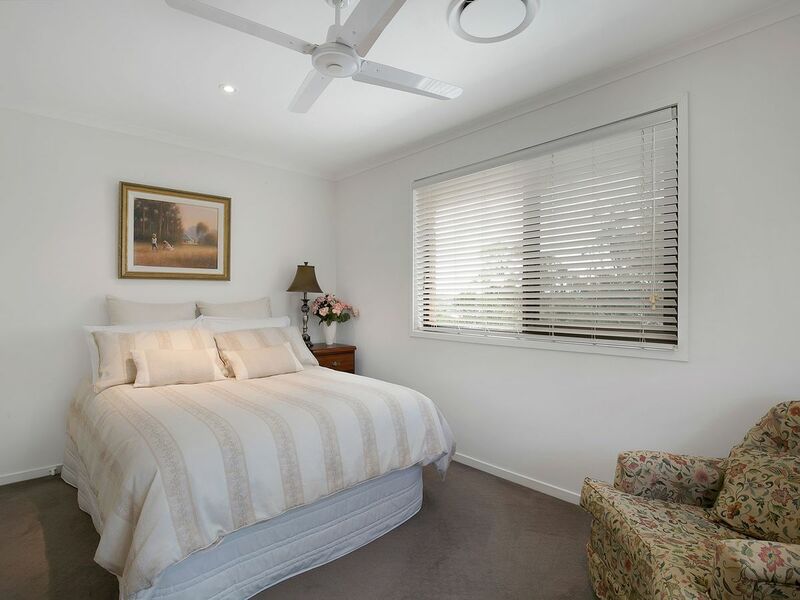 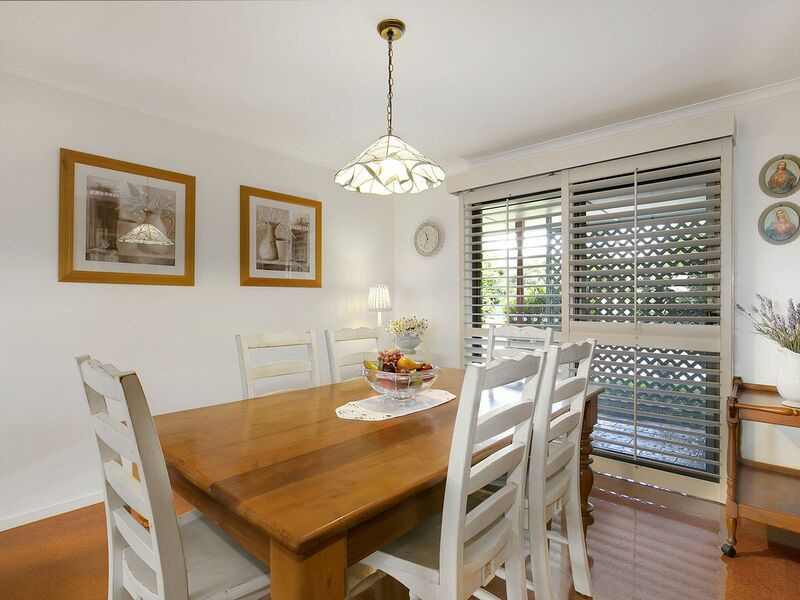 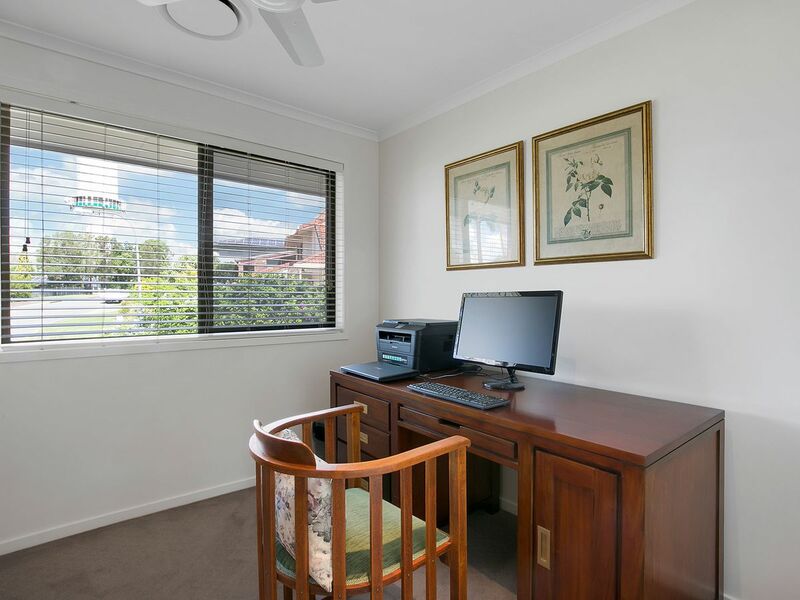 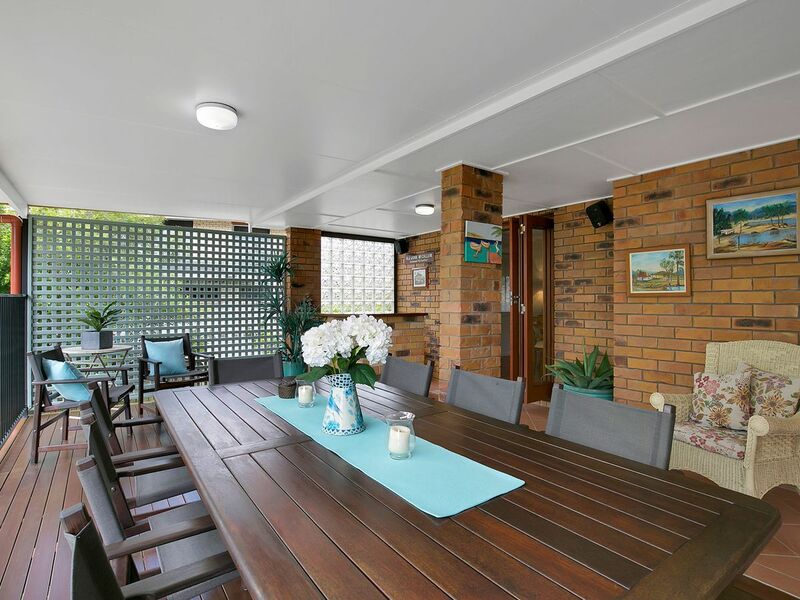 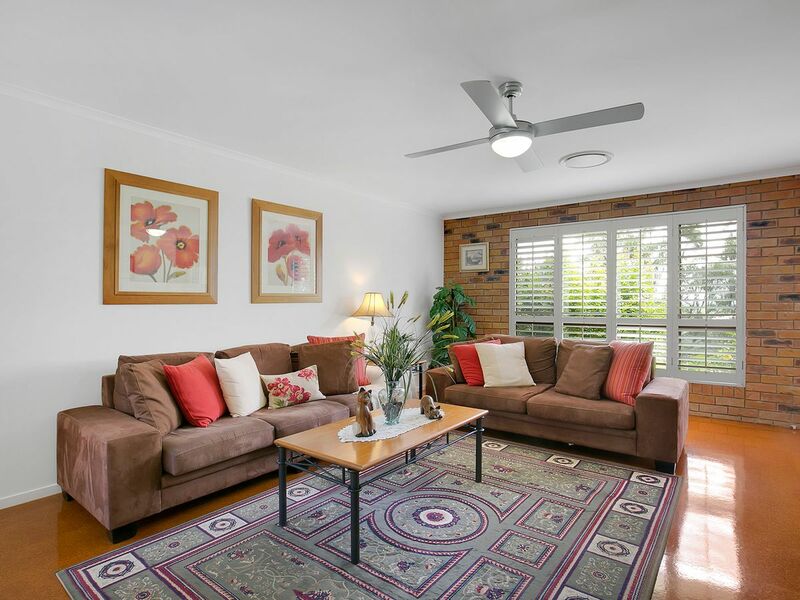 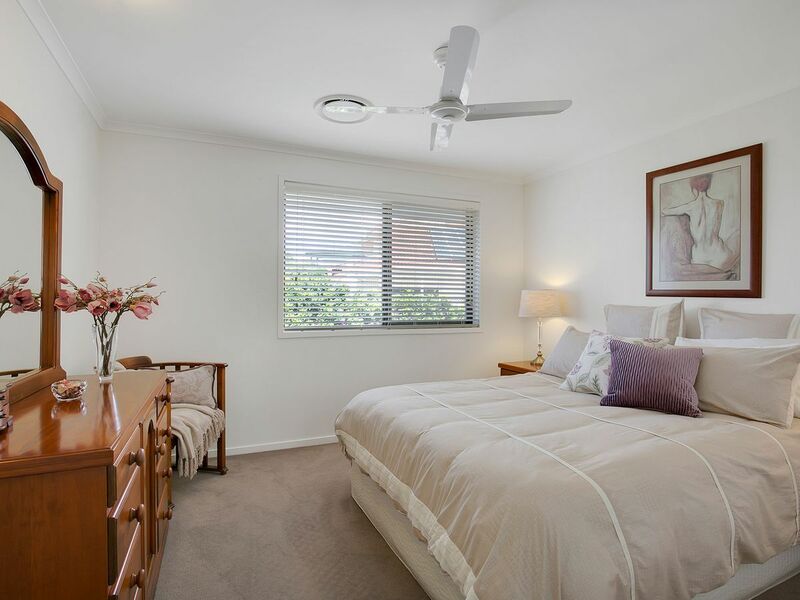 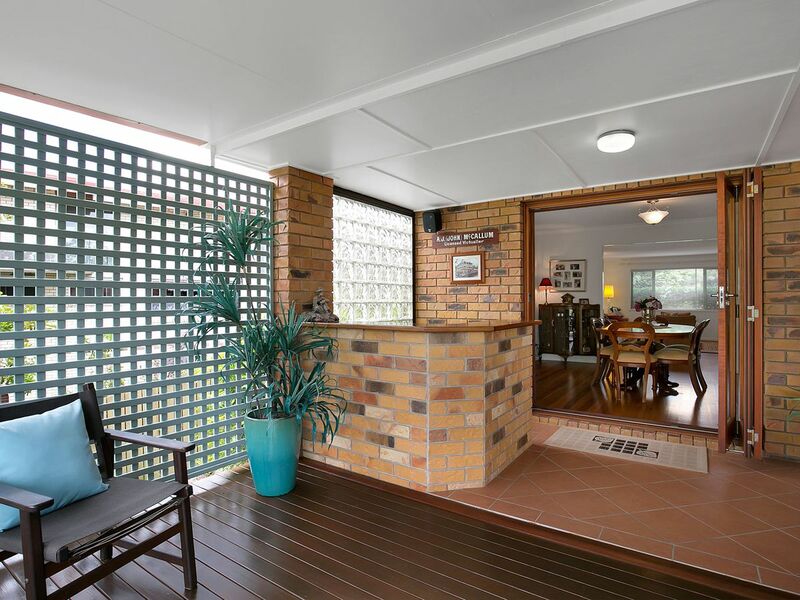 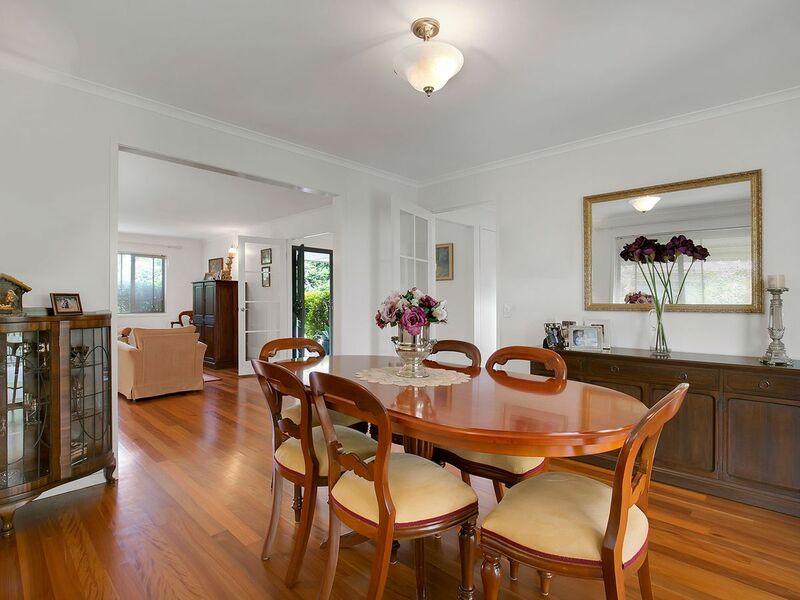 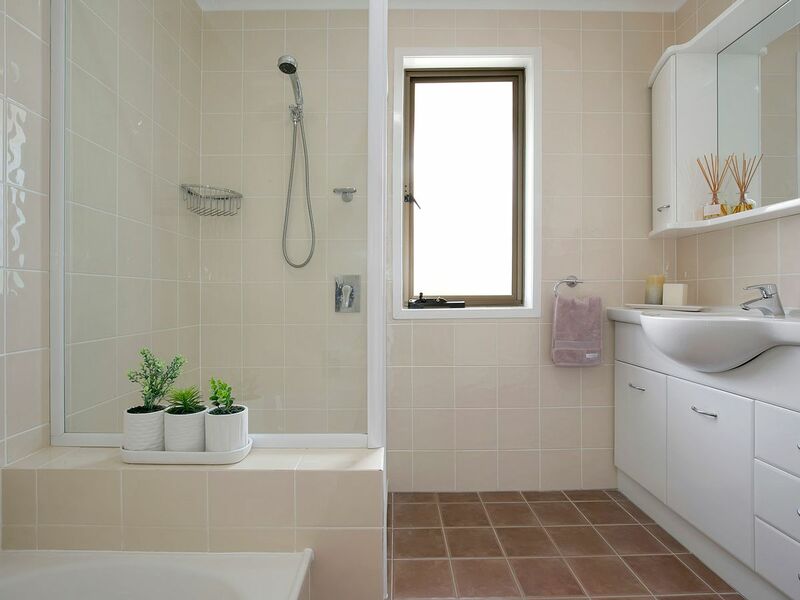 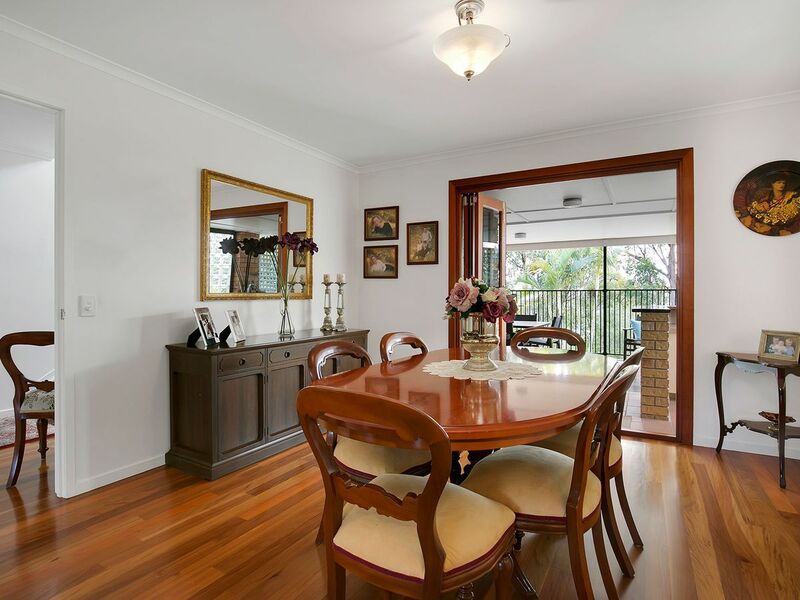 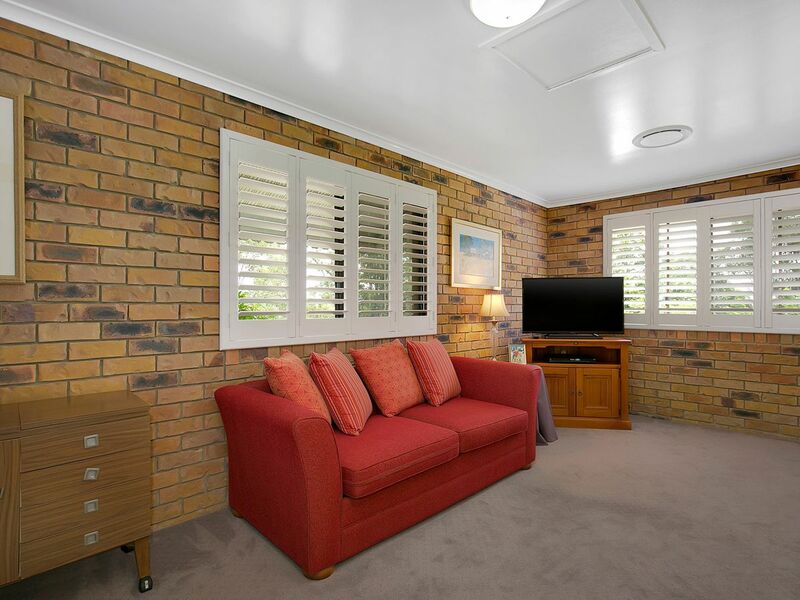 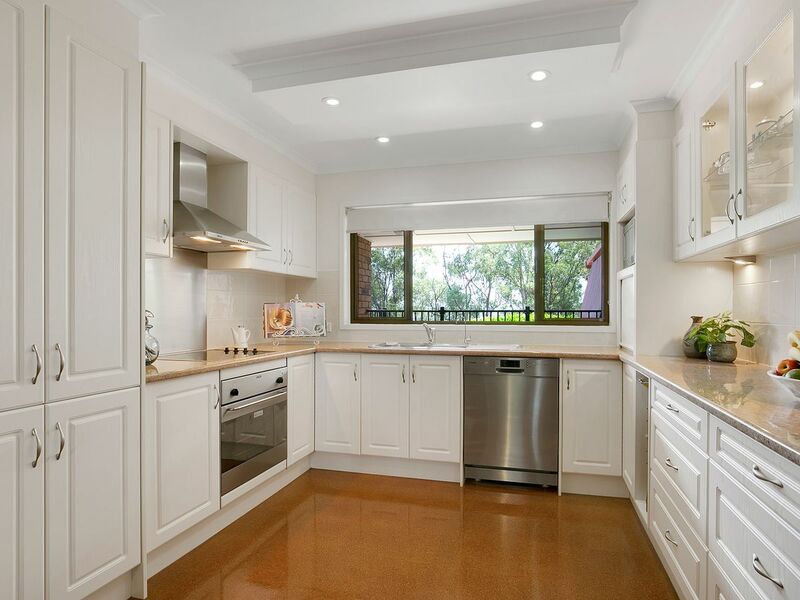 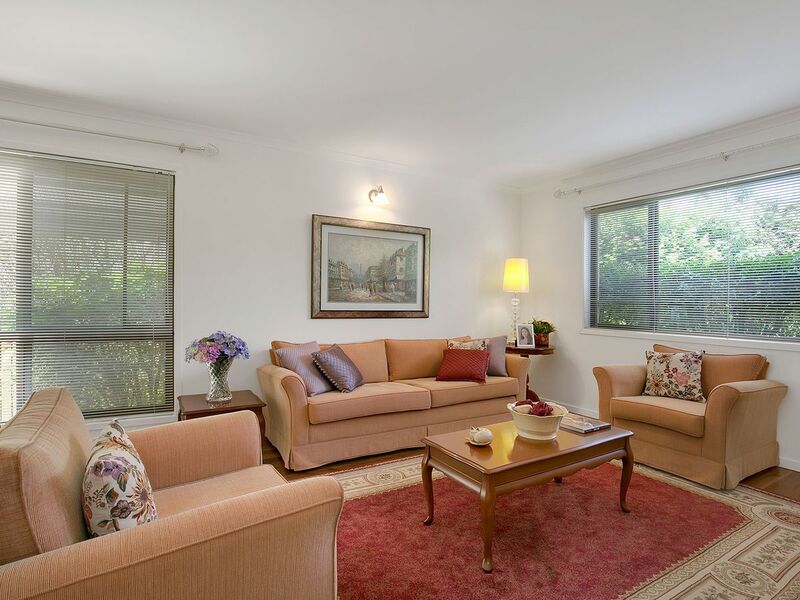 Located at the highest point of Eatons Hill in a quiet cul de sac position with the Eatons Hill Hotel, State School & Shopping Centre all within 500 metre radius. 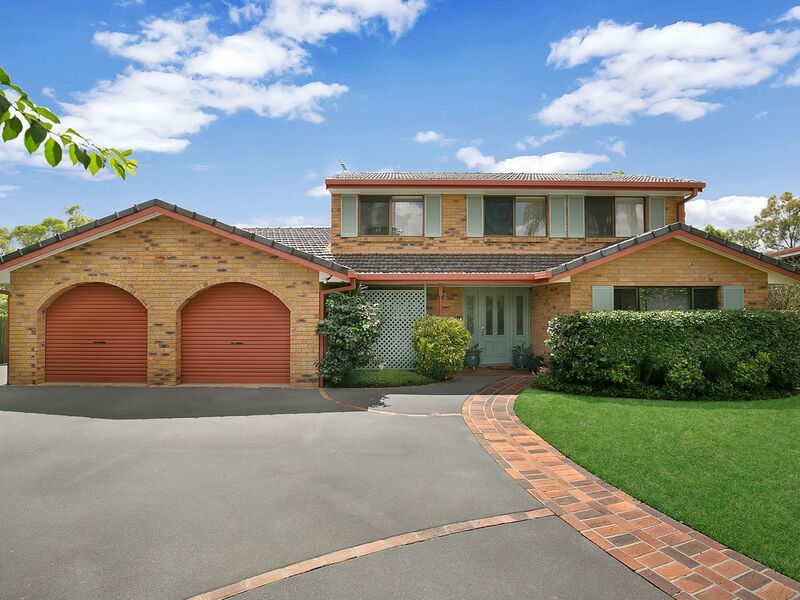 Built for the family by the current owners there is not much this beautiful home hasn’t got! 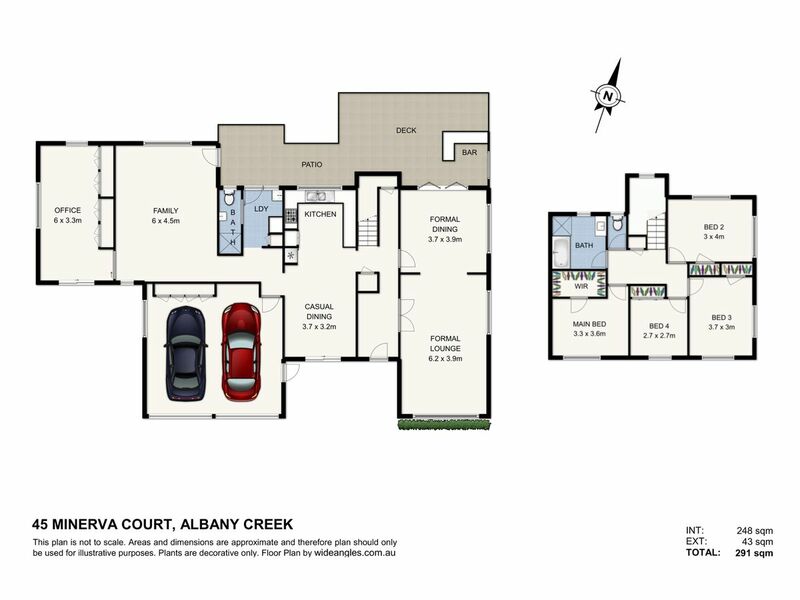 Please contact Matt Campbell for further information!